A quick view of the most influential metrics in Candler Park. 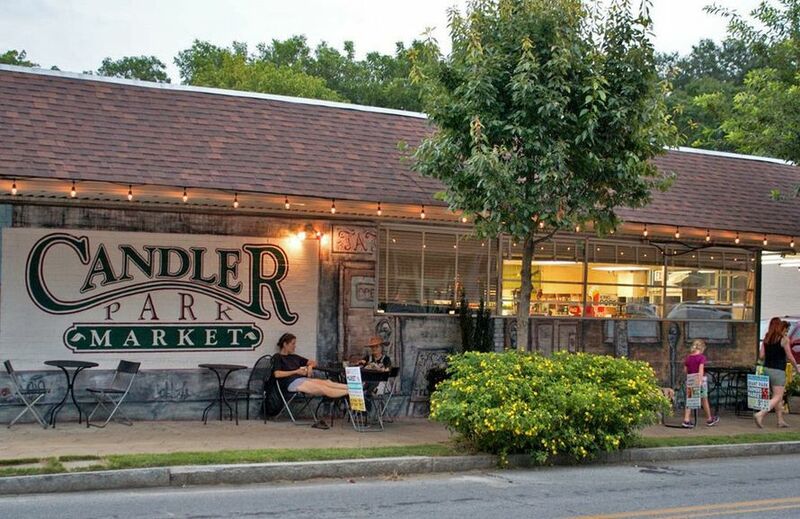 Browse through the top rated businesses in the most popular categories Candler Park has to offer. Candler Park is a neighborhood in intown about 5 minutes east of downtown and just south of Ponce De Leon Avenue. Part of the National Register of Historic Places, this neighborhood is one of Atlanta's first suburbs and was founded as Edgewood in 1890. This eclectic neighborhood is home to many talented people, great shops and bars. It is a family-friendly neighborhood with a focus on walkability and livability featuring several parks, schools and a golf course. The Carter Center, founded in 1982 by former U.S. President Jimmy Carter and former First Lady Rosalynn Carter, in partnership with Emory University, is committed to advancing human rights and alleviating unnecessary human suffering. The Atlanta-based Carter Center has helped to improve the quality of life for people in more than 80 countries. Property listings for Candler Park. Market analysis data for Candler Park.